A complaint had been filed on November 27, 2018 with the United States District Court for the City of New York (Southern Division) by the companies Rudersdal, All Seas Property 2, Asset Management and Zahari Tomov – individually and as Special Counsel to U.S. Trustee in U.S. Bankruptcy Court against a number of individuals and legal entities that the plaintiffs accuse of the theft of USD 65 million from an account in the collapsed Corporate Commercial Bank (CCB). 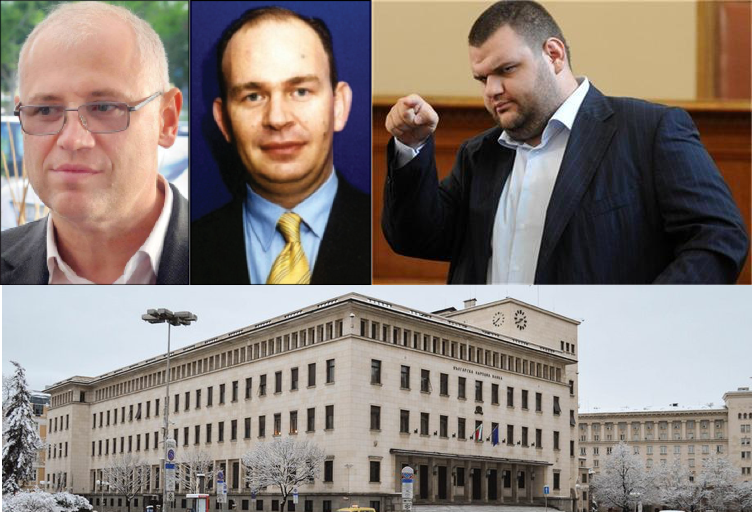 The defendants include, among others, Bulgarian bankers Tseko Minev and Ivailo Mutafchiev, the majority shareholders in First Investment Bank (FIB or Fibank), controversial Bulgarian lawmaker, businessman and media magnate Delyan Peevski, the conservator of CCB Stanislav Lyutov, the Bulgarian central bank – Bulgarian National Bank (BNB), VTB, listed as the Bank for Foreign Trade of the Russian Federation, and several companies associated with Peevski. The petition, filed by the plaintiffs’ lawyer Sylvia Rolinski, is extremely detailed and refers to the Racketeer Influenced and Corrupt Organizations Act known as RICO which prosecutes individuals and organizations for any act of bribery, counterfeiting, theft, embezzlement, fraud, dealing in obscene matter, obstruction of justice, slavery, racketeering, gambling, money laundering, commission of murder-for-hire, and many other offenses covered under the Federal criminal code. It calls for severe punishments and has been used to prosecute members of the mafia, the Hells Angels motorcycle gang, and Operation Rescue, an anti-abortion group, among many others. RICO is seen as the one of the most effective instruments in the fight against organized crime. According to the PacerMonitor system, the case is being heard by Judge Analisa Torres, who on December 4, 2018, had issued summonses for the defendants. The case had been initially scheduled for January, but at the request of lawyer Rolinski, who had to serve the defendants’ summons abroad, it had been rescheduled for March 14, 2019.